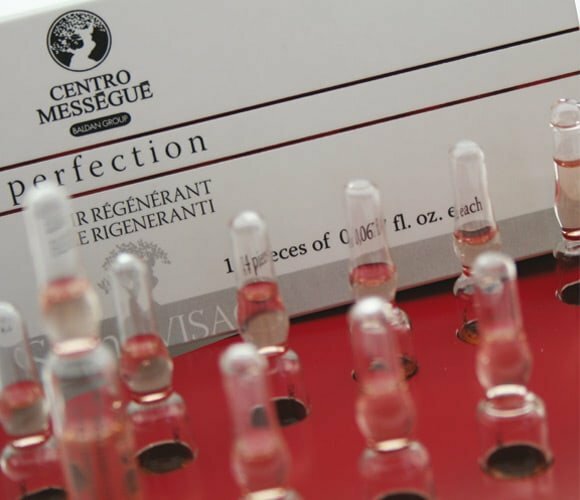 The Centro Mességué laboratories have developed Perfection, a complete cosmetic line that meets the needs of every single person. 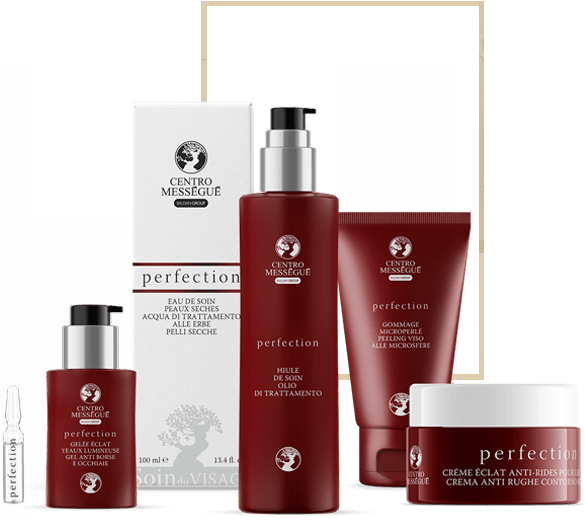 Active ingredients extracted from nature to protect the skin’s beauty and well-being, in exclusive formulas that can counteract the most common imperfections. Request a free consultation in the center of Baldan near you. 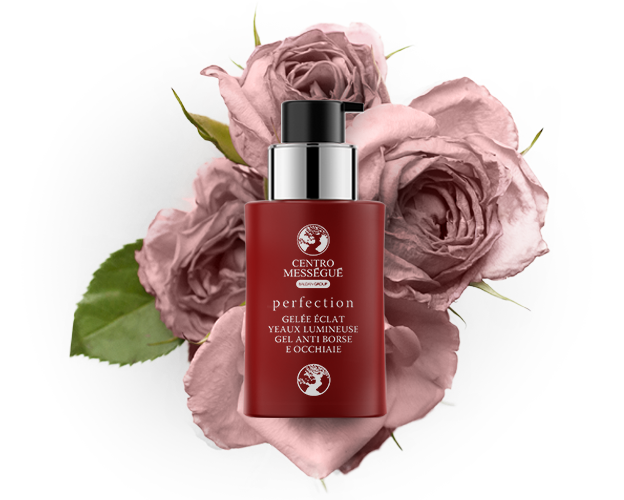 Fill out the form and one of our operators will call you back to help you book a free consultation with our beauty.